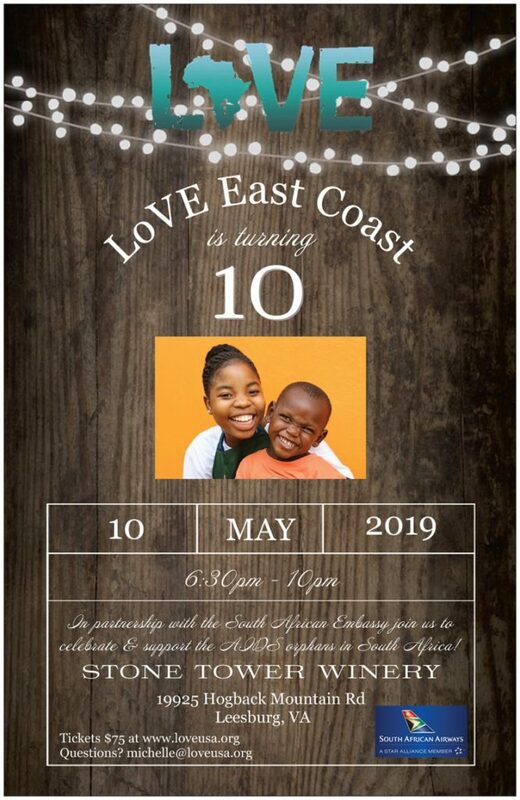 The LoVE Organisation is turning 10! 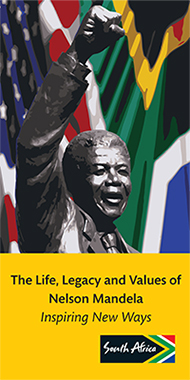 To celebrate, LoVE, in partnership with the Embassy of South Africa will host a fundraising South African braai paired with beautiful wines. LoVE is an American-based organisation supporting several children’s AIDS orphanages in Kwazulu Natal, South Africa.